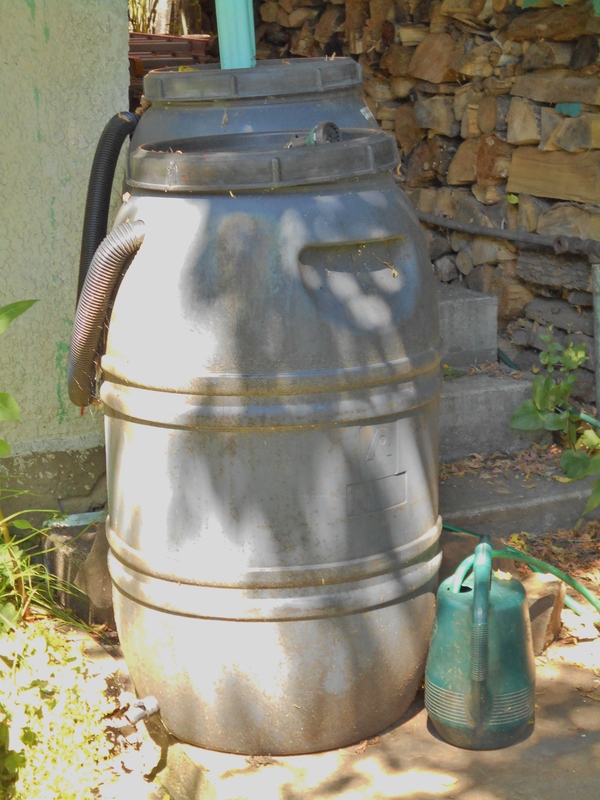 If every household in Thunder Bay had a rain barrel, then the water holding capacity of our urban environment would increase by approximately eight million litres. That’s a lot of water diverted from runoff. Water can be released from the rain barrel after the storm at the home owner’s convenience.